After two years of designing and testing there is a new pellet that will change our supplement feeding programs forever. 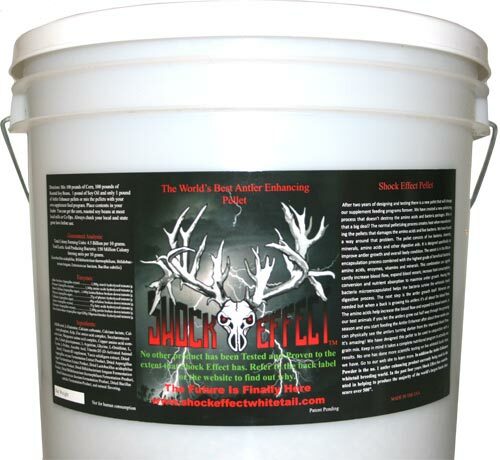 The Antler Maximizer Pellet is an all natural nutritional product. We have created a new pelletizing process that doesn't destroy the amino acids, enzymes and bacteria packages. It is currently the only one of its kind. Why is that a big deal? The normal pelletizing process creates heat when manufacturing the pellets. The heat damages the amino acids, enzymes and restricts you to a few bacteria strains. We have found a way around that problem. 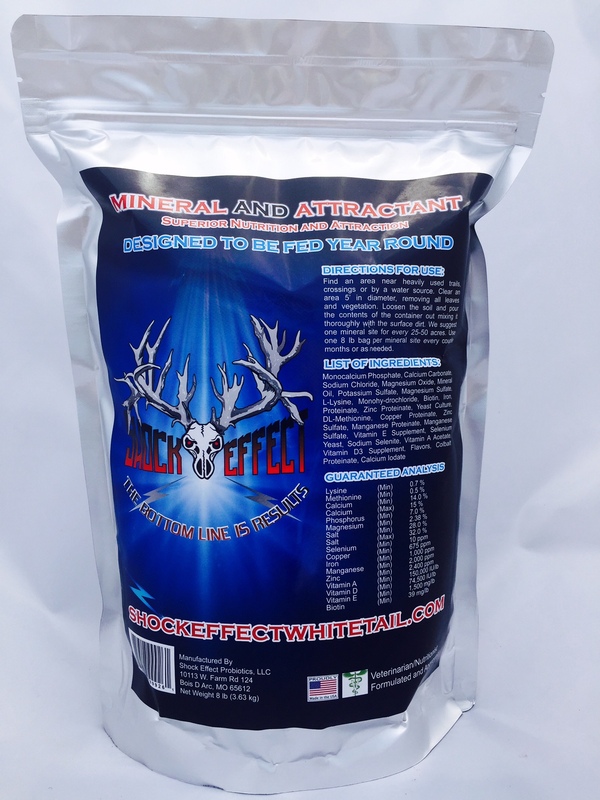 Our Antler Maximizer is now available in a pellet form. 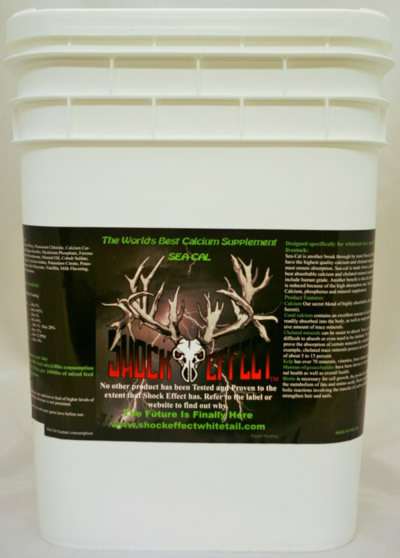 It is designed specifically to improve antler growth and overall body condition. The Antler Maximizer's secret is in the Micro-encapsulation process. It helps the bacteria survive the whitetails harsh digestive system. When you combine our beneficial bacteria, amino acids, enzymes, vitamins, minerals, Kelp and Yucca schidigera you have the perfect digestive package. When it comes to antler growth it’s all about blood flow. Our amino acids and other key ingredients improve the blood flow and expand the blood vessels. In our test facility when we let the bucks grow their antlers half way out and start the Antler Maximizer supplement you can physically see the antlers turning darker from the improved blood flow after only about three weeks. It’s amazing! We have designed this pellet to be used in conjunction with a supplemental feed program. This product was formally called Genetic Enhancer. It is the same product with a new name.